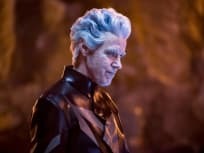 On The Flash Season 5 Episode 19, Icicle returns to enact the next phase of his plan, so Caitlin and her mother must resolve their combative relationship. 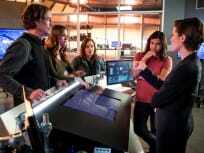 On The Flash Season 5 Episode 18, when Team Flash can't trust Nora, they read her journal to find out how she came to work alongside their greatest nemesis. On The Flash Season 5 Episode 17, Team Flash discovers that a suburban mom is really a meta-human who is hiding her abilities from her family. 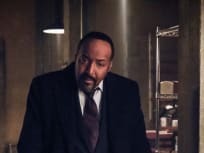 On The Flash Season 5 Episode 16, Barry and the team must figure out a way to subdue Cicada long enough in order to take the meta-human cure. "King Shark vs. Gorilla Grodd"
On The Flash Season 5 Episode 15, Gorilla Grodd attacks Central City, and Team Flash find themselves teaming up with an unexpected ally to defeat him. 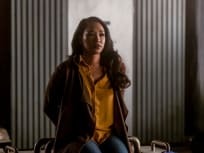 On The Flash Season 5 Episode 14, Nora races to save her mother as Iris lands in serious danger, and Barry puts the finishing touches on the metahuman cure. 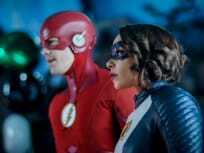 On The Flash Season 5 Episode 13, while undercover, Barry and Ralph must choose between committing a crime, or losing the means to defeat their greatest foe. 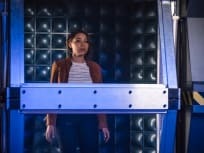 On The Flash Season 5 Episode 12, Nora panics when Sherloque wants to use a memory machine on her and Barry to help gain access to Grace's memories. 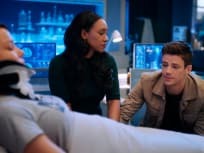 On The Flash Season 5 Episode 11, with Cicada's dampening powers, Nora's speed healing isn't working, leaving Barry and Iris scared for their daughter. 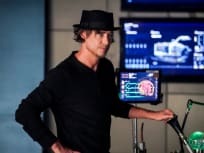 "The Flash & The Furious"
On The Flash Season 5 Episode 10, Caitlin and Cisco entertain the idea of finding a cure for metahumans, but is it just a pipe dream or is there a way to do it? The Flash Season 5 Episode 19: "Snow Pack"